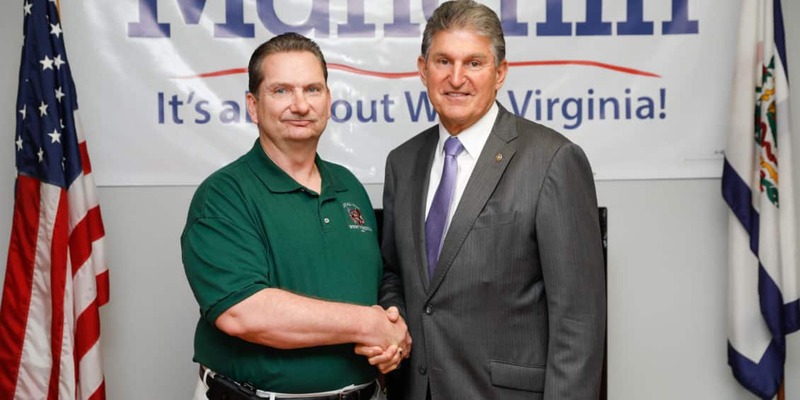 CHARLESTON, WV— The Amalgamated Transit Union (ATU), which represents bus drivers, transit workers, and mechanics in West Virginia, announced today that it is endorsing U.S. Senator Joe Manchin for re-election. ATU Local 1742 has nearly 300 members across the Mountain State. During this year’s school walk out, ATU members who drive school buses in Logan County fought for and won a wage increase. While Manchin supported educators and public workers who made their voices heard for better pay and affordable health care, Attorney General Morrisey threatened to sue those speaking out.